Go to ONLINE REGISTRATION. Sask. Cycling handles registration for all sanctioned clubs in the province. Fill out the form and choose Moose Jaw Pavers as your club of choice. You will pay the SCA for their license fee (rate varies based on type of license) and Paver membership ($15). This table outlines SCA license fee (SCA license rate). SCA will send us your contact information and the $15.00. All Paver members must be SCA members as they provide the liability insurance we need to operate as a club. When non-members take part in Paver rides, activities etc. the club risks not being insured for that activity and the members participating also lose their insurance. The SCA provides grant money to the Paver Club, which helps subsidize many of the programs and activities the club offer. This grant money is based on the number of members registered on June 1 of the year. The Paver Club offers many programs, rides and opportunities for members to take part in cycling and enjoy the social benefits as well. 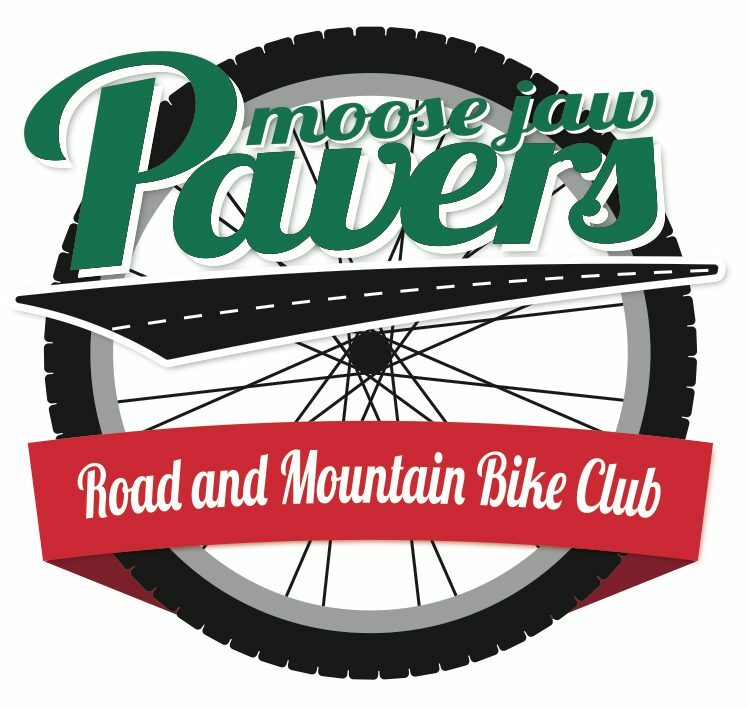 The Paver Club is very active as a promoter and positive voice for all aspects of cycling both in the community and the province. The club is actively working to encourage, support and educate children and teens in technical skills and safety measures so they can enjoy the sport for many years to come. Help out with club activities and you will receive volunteer karma and entries for a RAD prize at the AGM. 2017 the prize was a Norco Bigfoot fatbike and for 2018 it will be a $1000 gift card for Western Cycle. The rules are simple for every hour spent helping with club activities you will receive 1 entry. Entry forms will be provided to you at the AGM (so you do need to be at the AGM) and the draw will be made then.